DESCRIPTION: Left to right conveyor dishwasher. 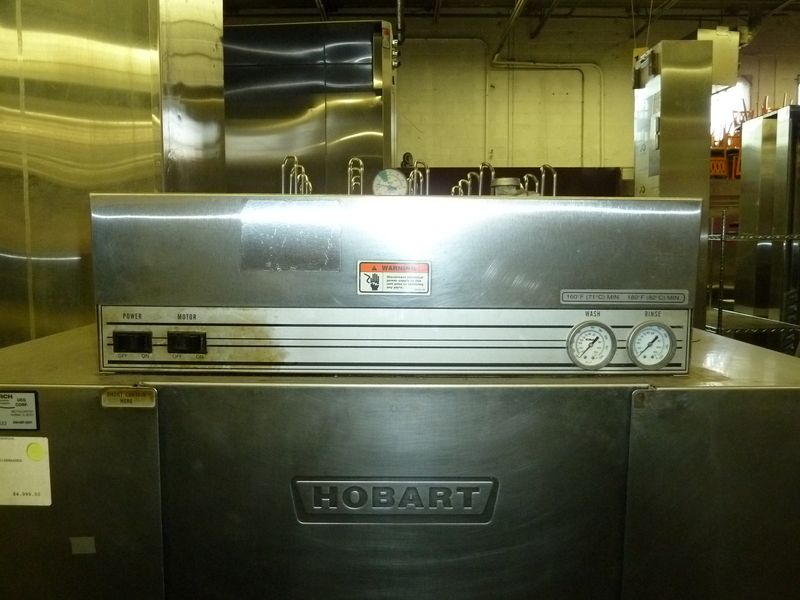 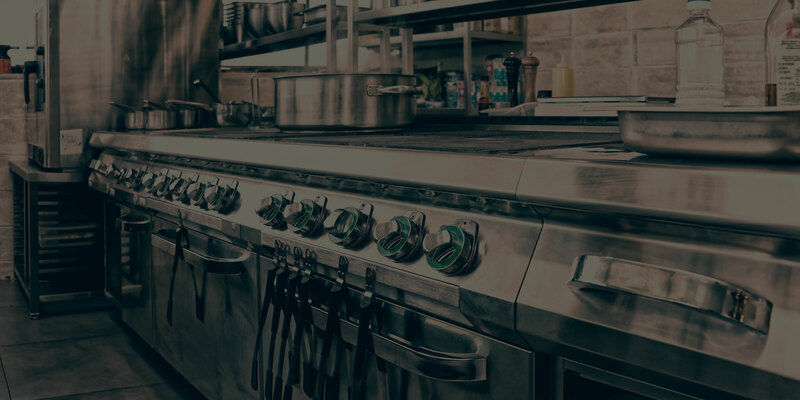 Hobart is, as we all know, one of the most respected names in commercial foodservice equipment. 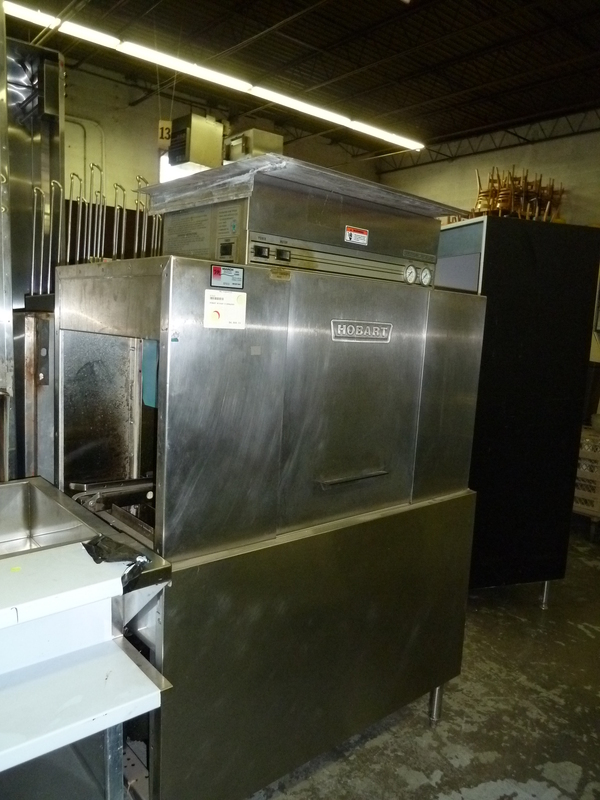 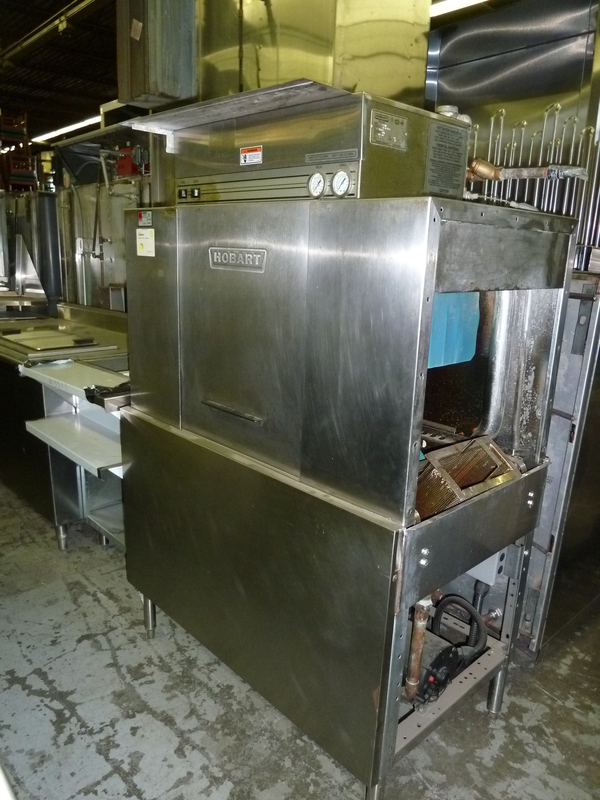 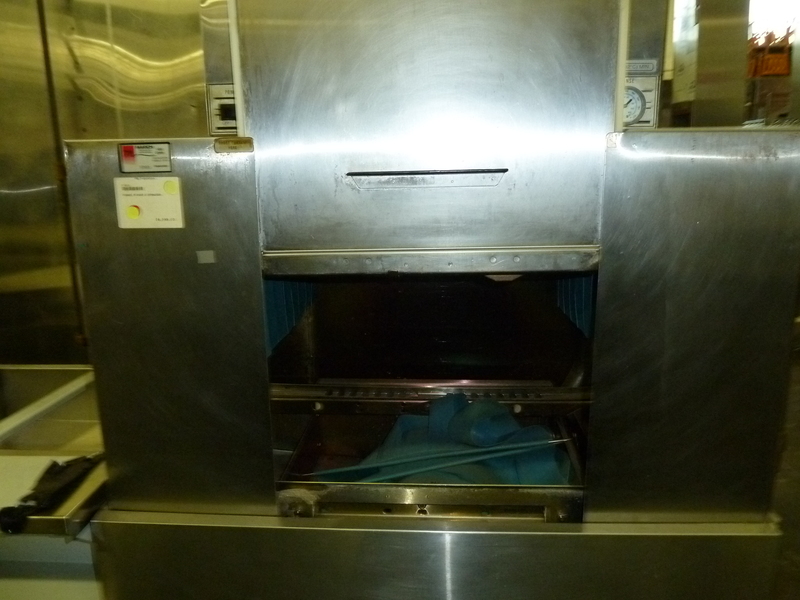 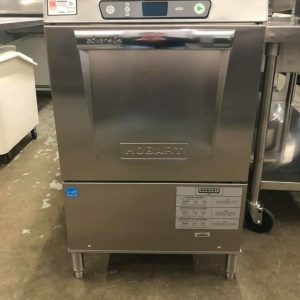 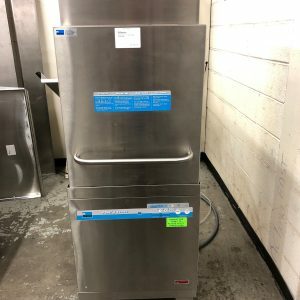 We’re pleased to offer this C44AW side-load dishwasher. 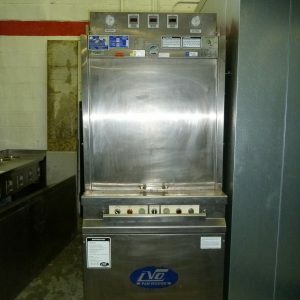 As I understand it, this particular unit has a gas fired hot water booster. 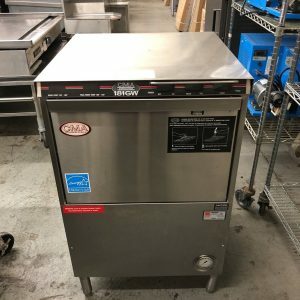 It has been cleaned, refurbished, and tested. 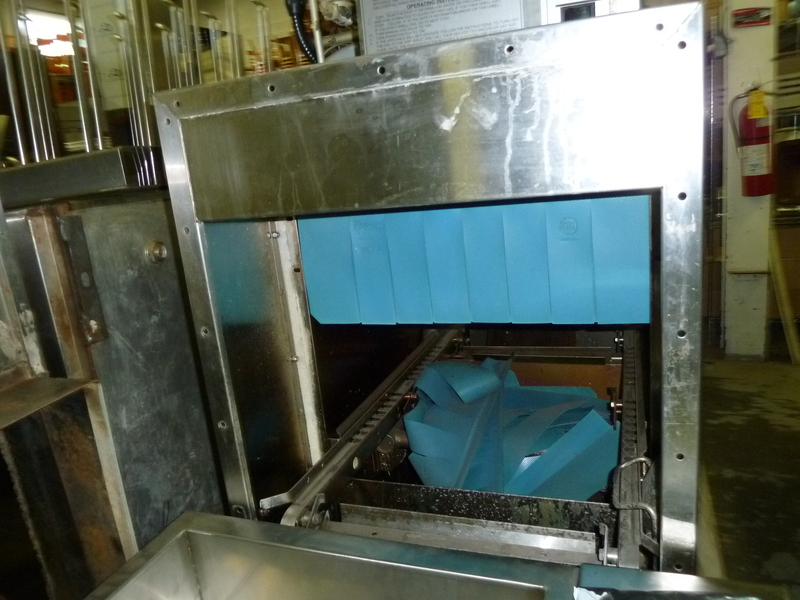 It will be retested prior to shipment to assure your utmost satisfaction. 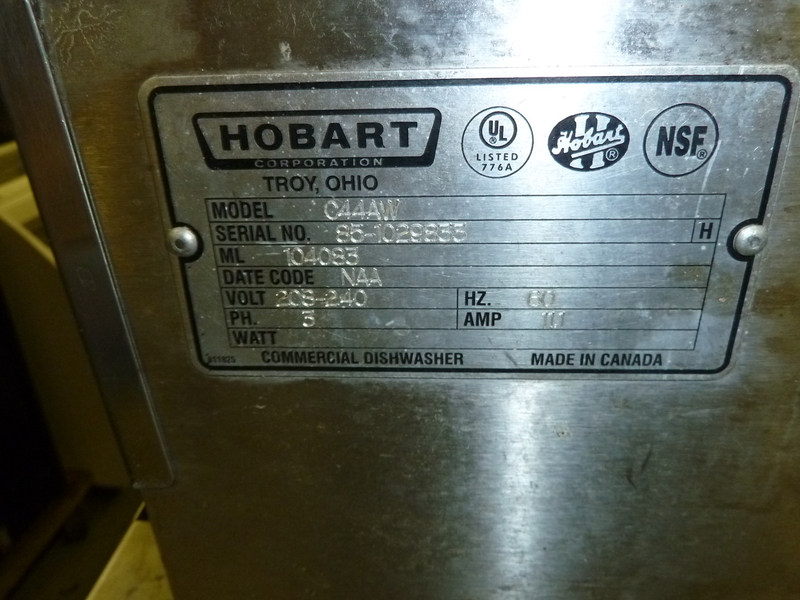 PLEASE NOTE: AS PREVIOUSLY MENTIONED, THIS IS A LEFT-TO-RIGHT DISHWASHER.